Deep cleansing, exfoliation and hydration of the back. 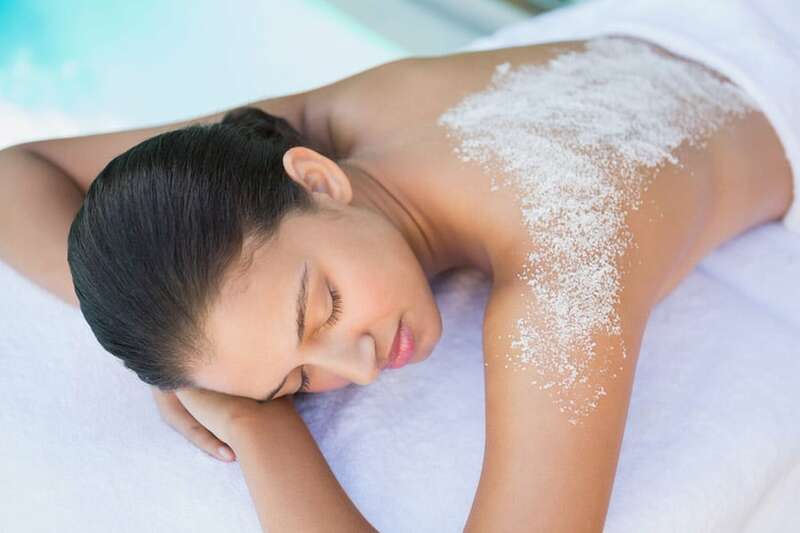 A back treatment that provides deep cleansing, exfoliation and hydration of the back. Extractions are performed as needed. This is great for men, women and teens.